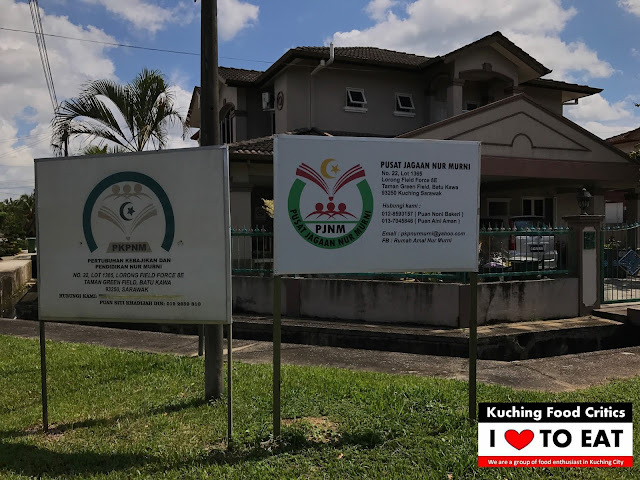 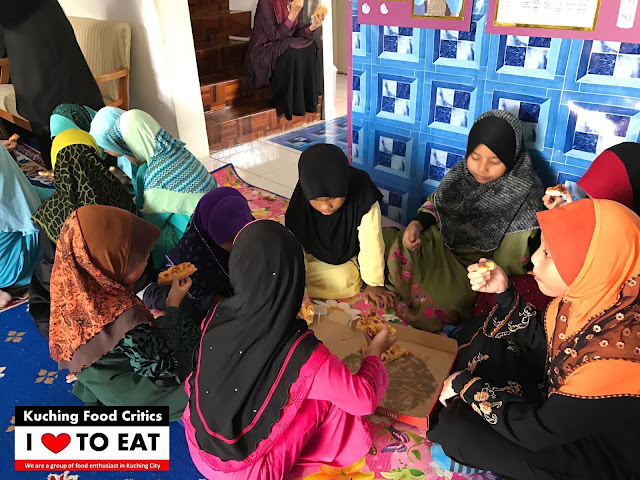 Pertubuhan Kebajikan dan Pendidikan Nur Murni @ Lorong Field Force 8E, Taman Green Field, Kuching. 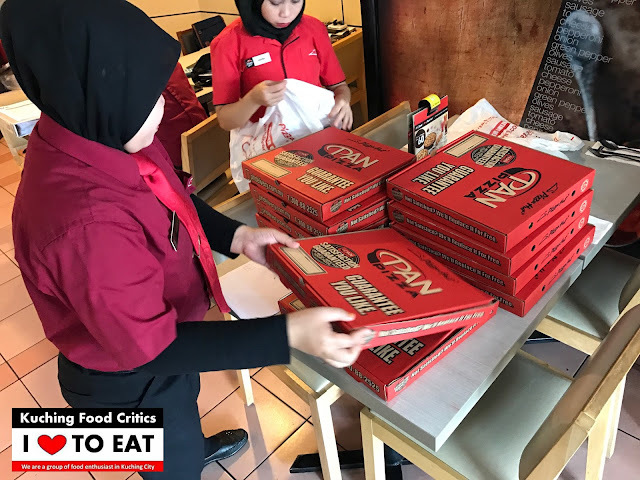 10 Large Pizza is prepared by Pizza Hut Eastmoore Outlet. 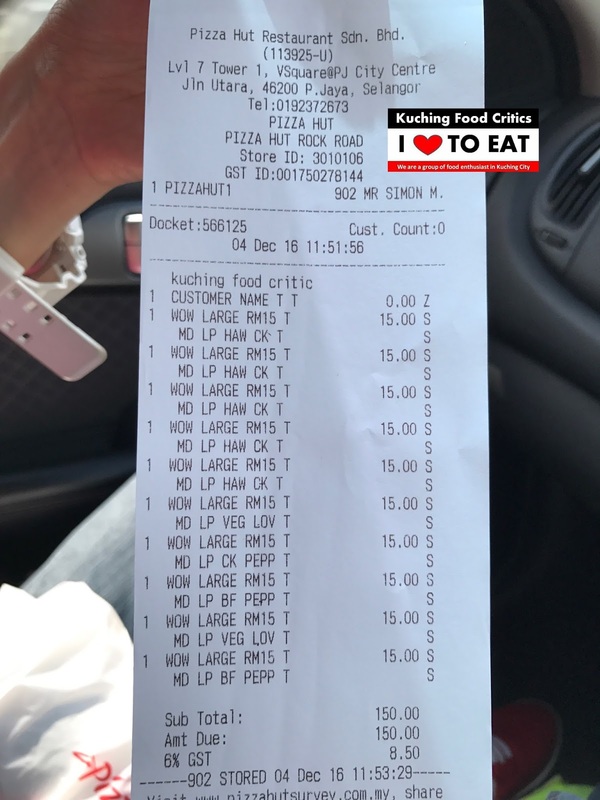 Official Receipt from Pizza Hut. 10 Large Pizza is fully sponsored by Pizza Hut. 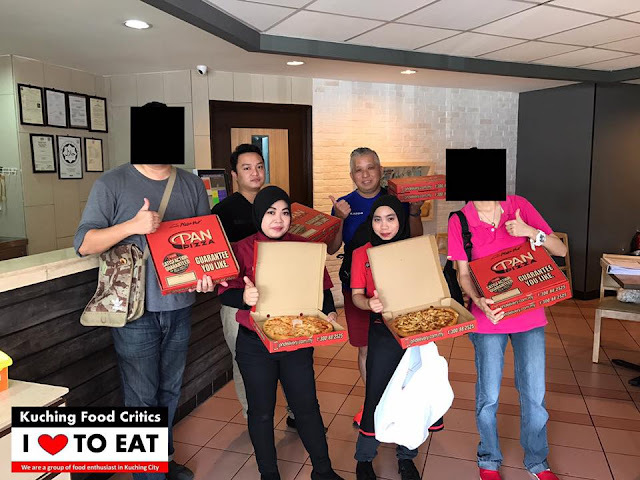 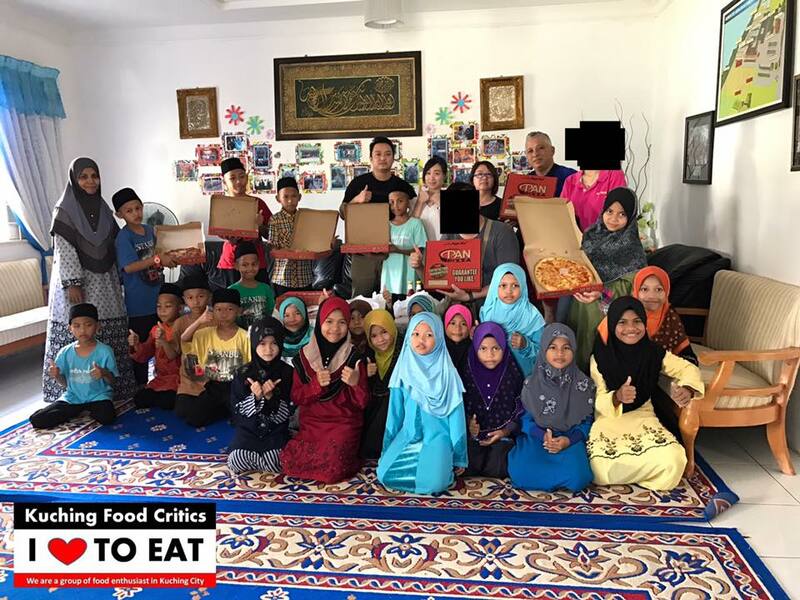 Group photo with Kuching Food Critics Admins, Volunteers and Pizza Hut Representative. 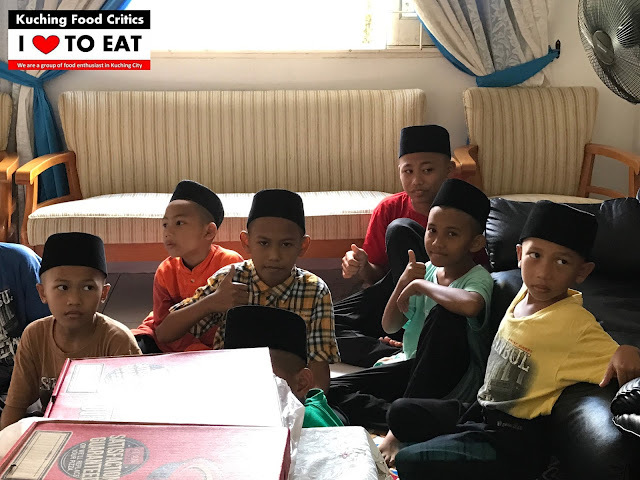 Group photo with Teachers and Children of Nur Murni, Kuching Food Critics Admins & Volunteers. 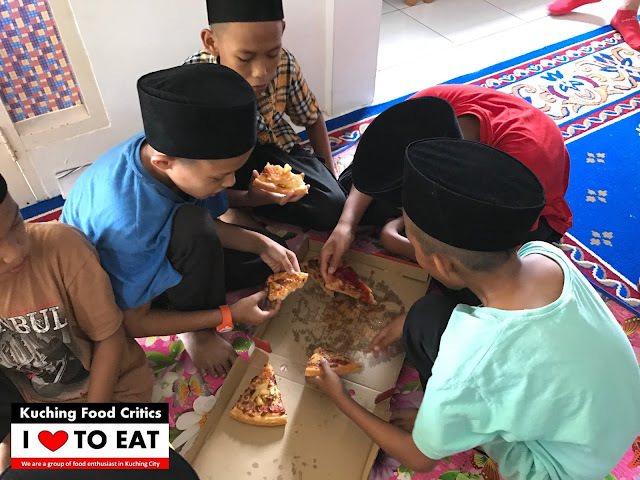 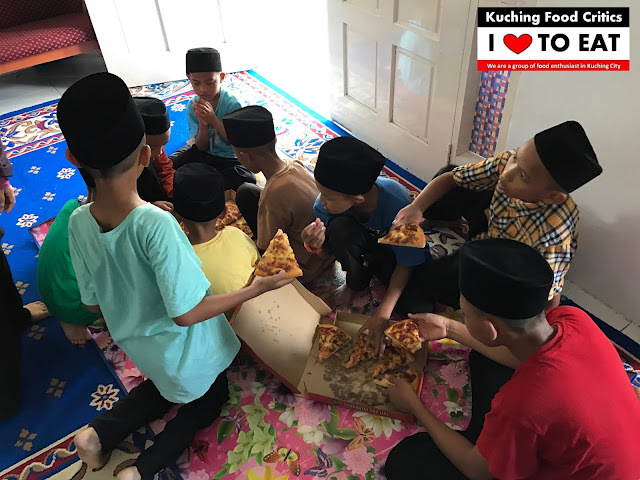 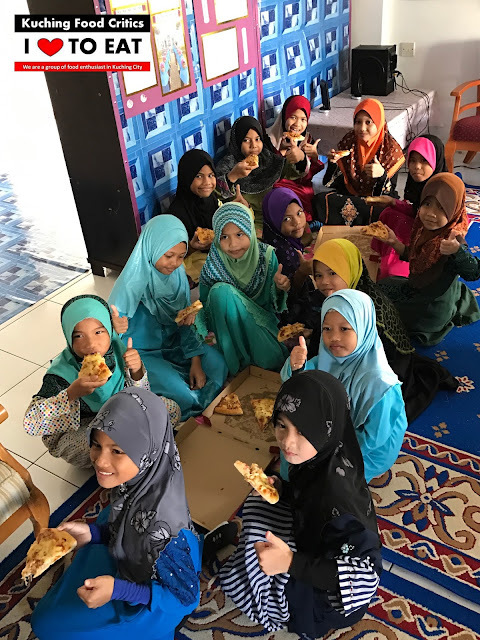 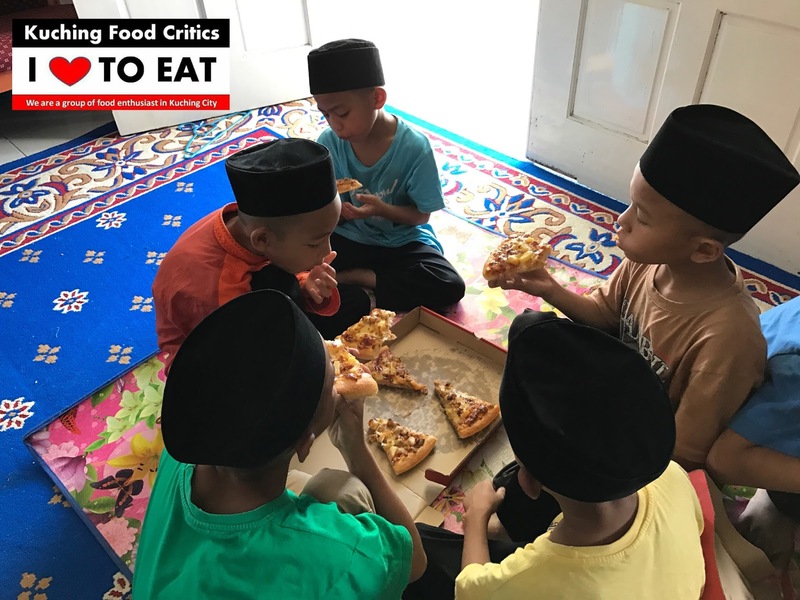 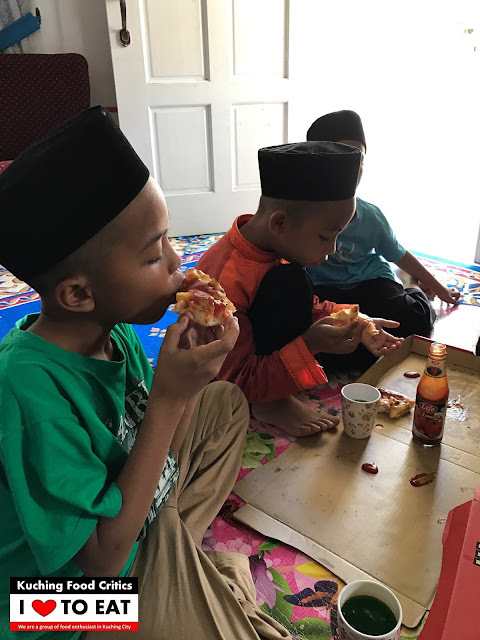 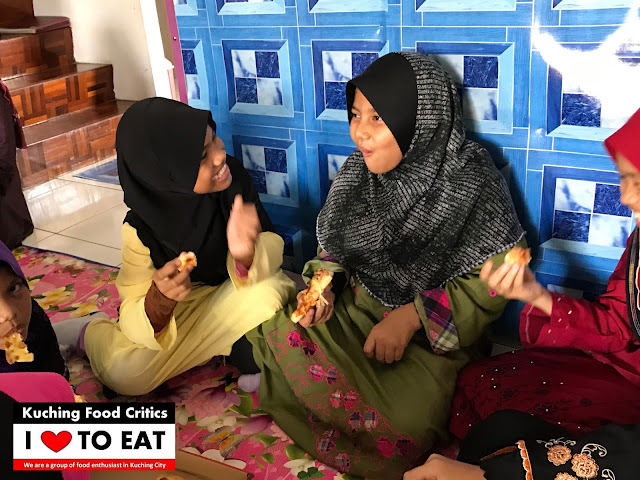 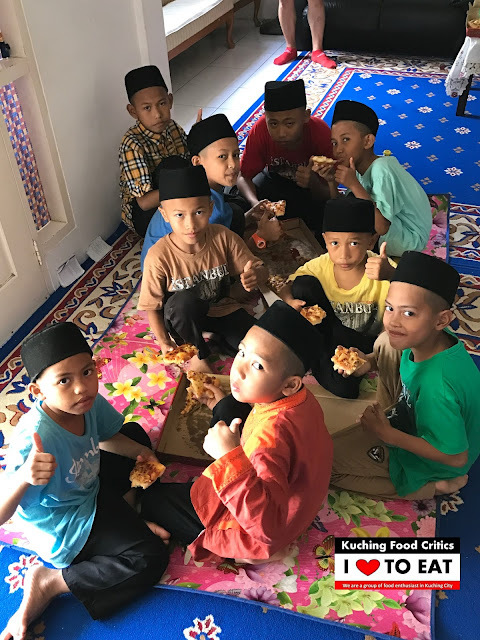 See the Kids is enjoying the Pizza.